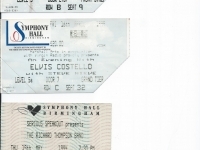 Built as a home for the City of Birmingham Symphony Orchestra, the Symphony Hall is widely recognised as one of the best acoustically engineered halls in the world. 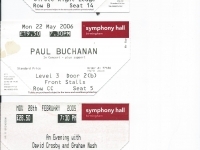 Popular music has become more of a feature at Symphony Hall over the years with groups delighting in the rich sound available. 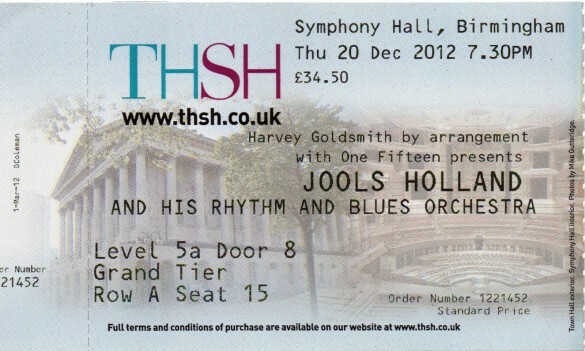 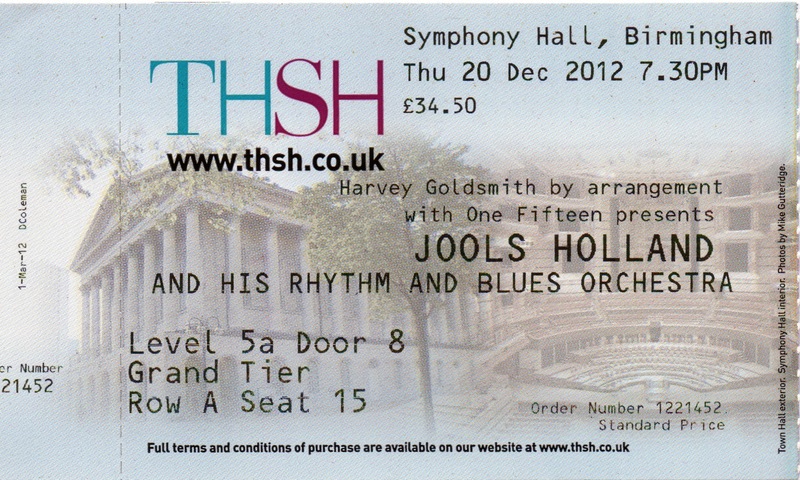 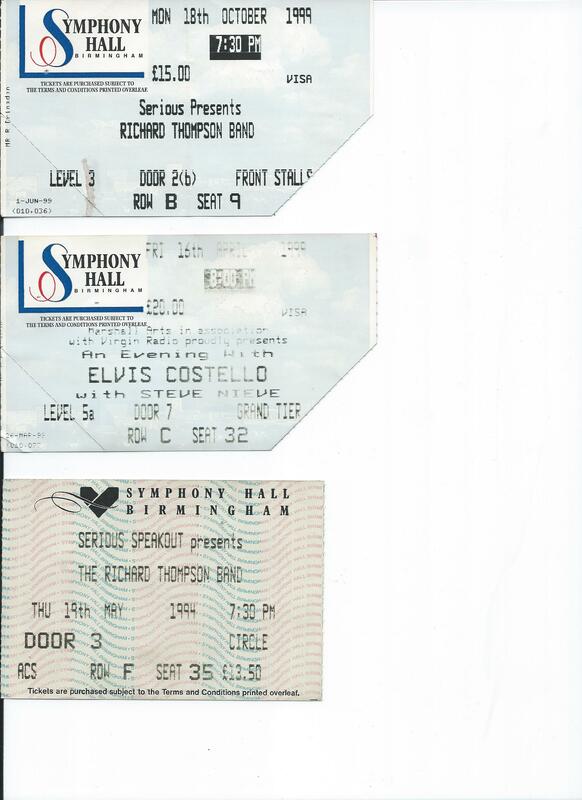 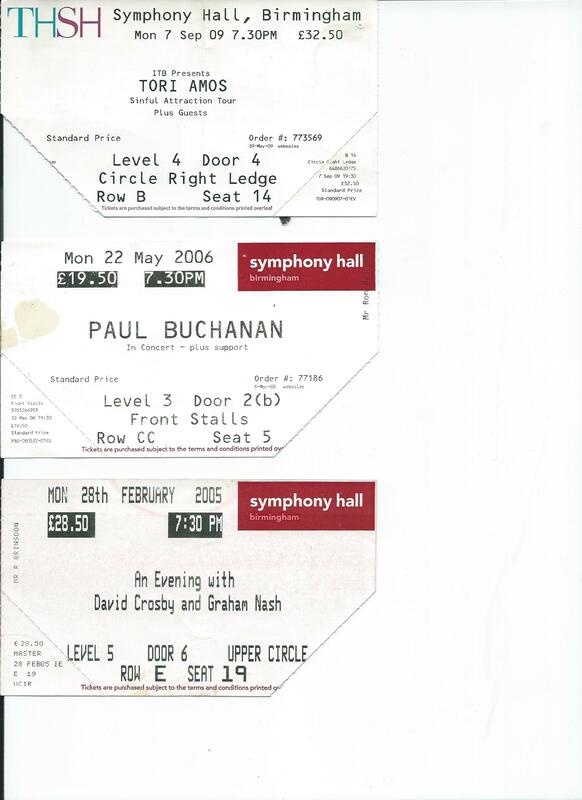 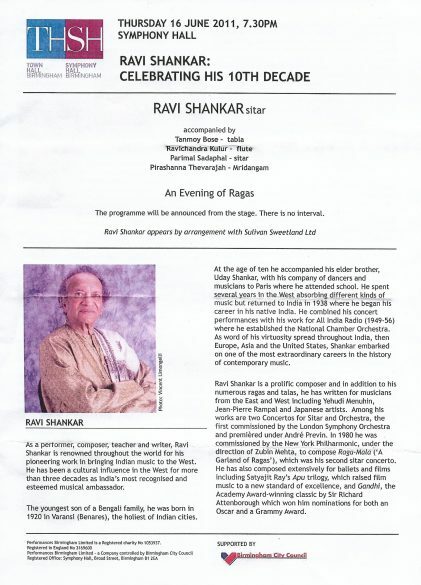 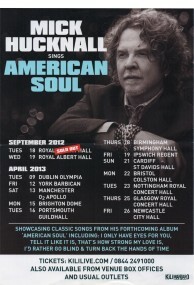 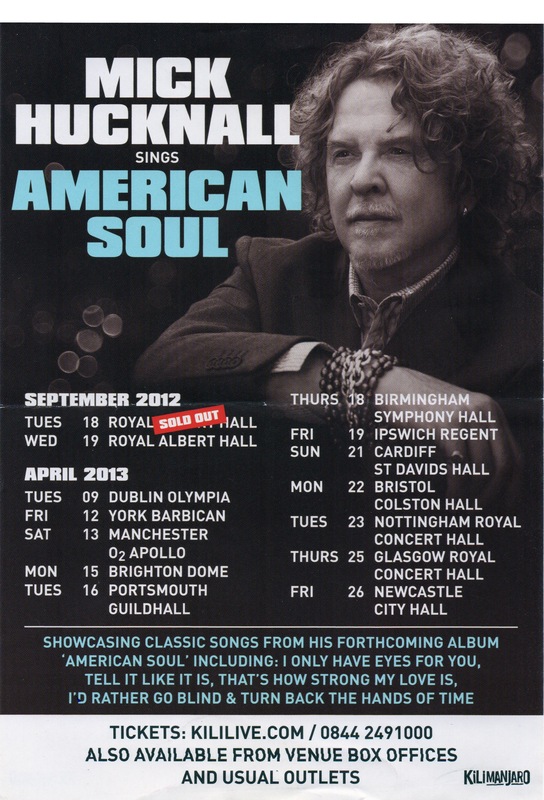 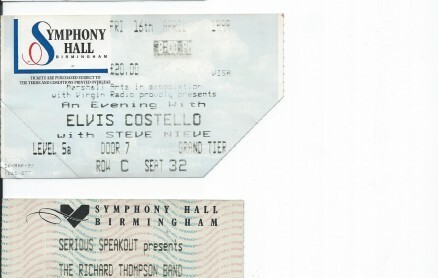 Ron Brinsdon has sent in these tickets stubs of gigs he has been to at Symphony Hall, we’d love to get a full list of all the gigs that have taken place in SH. 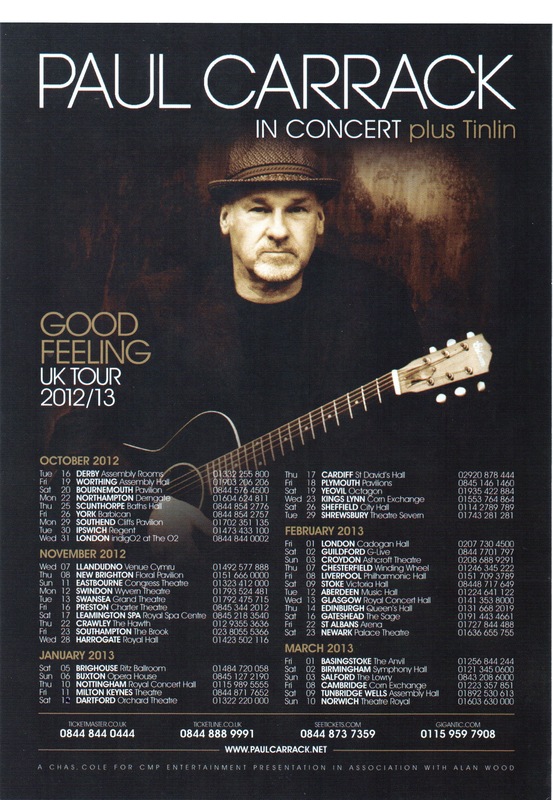 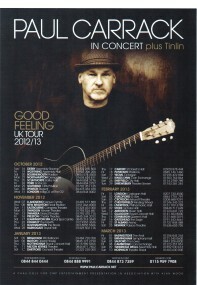 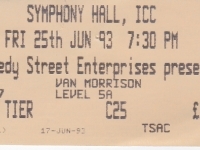 Steve T has sent in this ticket stub Van Morrison gig at Symphony Hall, we’d love to get a full list of all the gigs that have taken place in SH.